When your baby has a flaming red painful rash on their bum, we feel like horrible parents. Often the first instinct is to go out and buy ANYTHING that promises to fix it. The fix may help the rash, but what exactly is IN that stuff anyway? I always tell new Moms to buy organic diaper rash cream in advance, not when the problem arises. Your baby will get a diaper rash of some sort. Heat, chaffing, sensitivities can all cause a flare up no matter how fast you change those diapers. 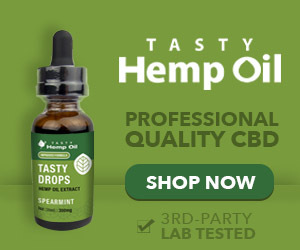 – Dermatologist tested and clinically tested for irritation. – NO petroleum, parabens or artificial fragrance. – The only non-vegan ingredient? Organic beeswax — that’s been ethically sourced in a bee-centric manner. – Chosen by hospitals for even the most fragile NICU babies. – Cloth diapering? You can make homemade baby wipes too! – Just what causes a diaper rash? Here’s a handy checklist to help you get to the bottom of it! 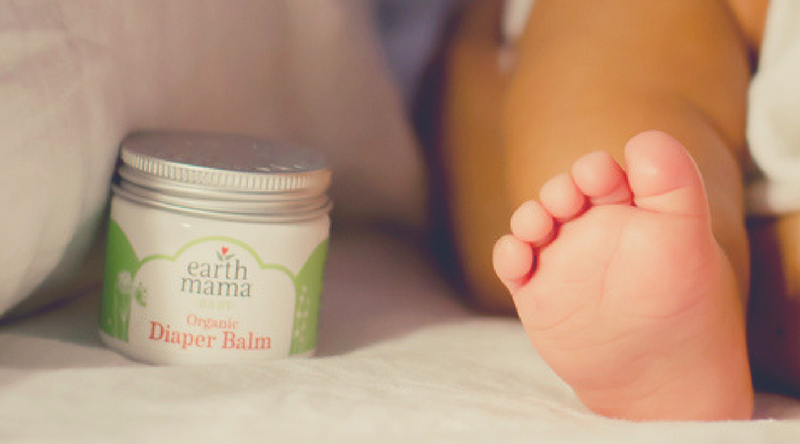 This organic diaper balm also makes the BEST gift for a new Mom! You can find other organic baby care products & helpful baby care tips at the Earth Mama website here.